In addition, ICRA is expecting that the debt will be reduced to Rs.4.3 lakh by FY2019, as compared to the current Rs.4.7 crore debt. It was expected that in FY2019 telcos would be allowed to breathe normally as Jio was expected to stop the pricing war. 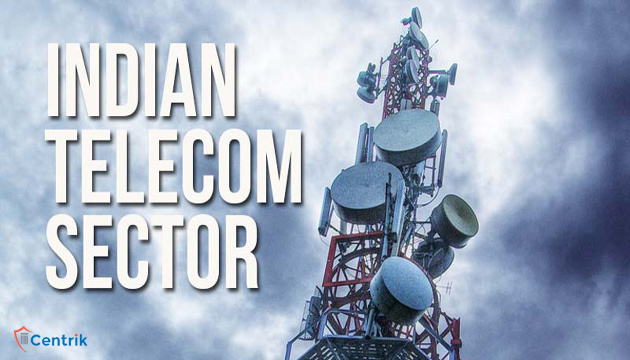 However, the Mukesh Ambani-led telco increased the tariff war by launching a slew of affordable plans back in January, and incumbent telcos are still struggling to catch the newcomer.